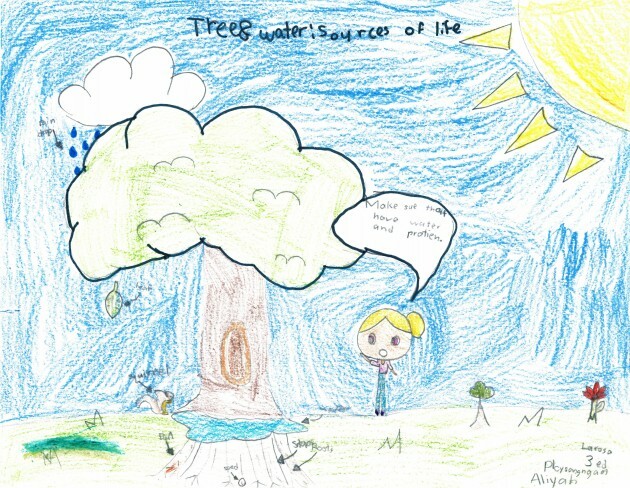 We’re thrilled to announce the winners of the 2016 California Arbor Week Poster Contest. 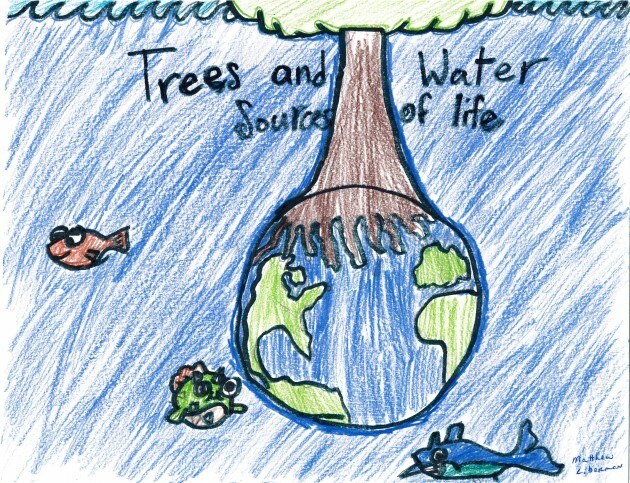 This year’s theme was “Trees and Water: Sources of Life” (Árboles y Agua: Fuentes de Vida) to get students thinking about the important relationship between trees and water. 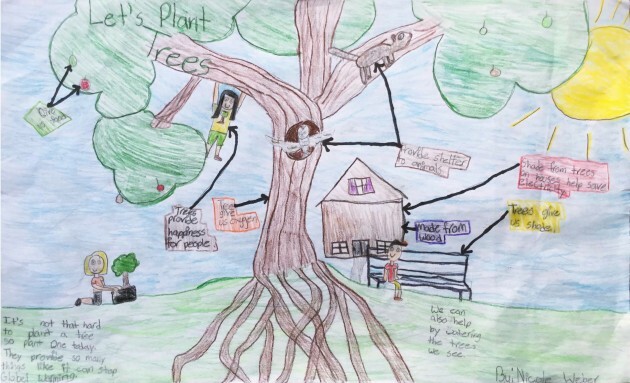 We had some great entries this year — thank you to everyone who participated and congratulations to our winners! 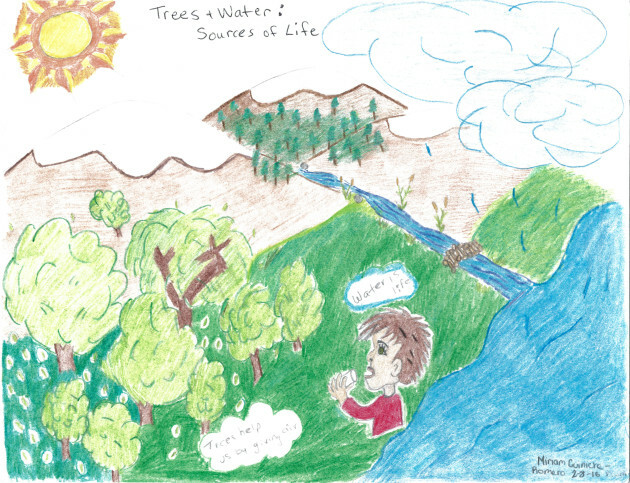 As always: a big thanks goes to our Poster Contest sponsors: CAL FIRE and the California Community Forest Foundation for their support of this contest and program. Click here to view the official press release, along with a video of the poster unveiling!